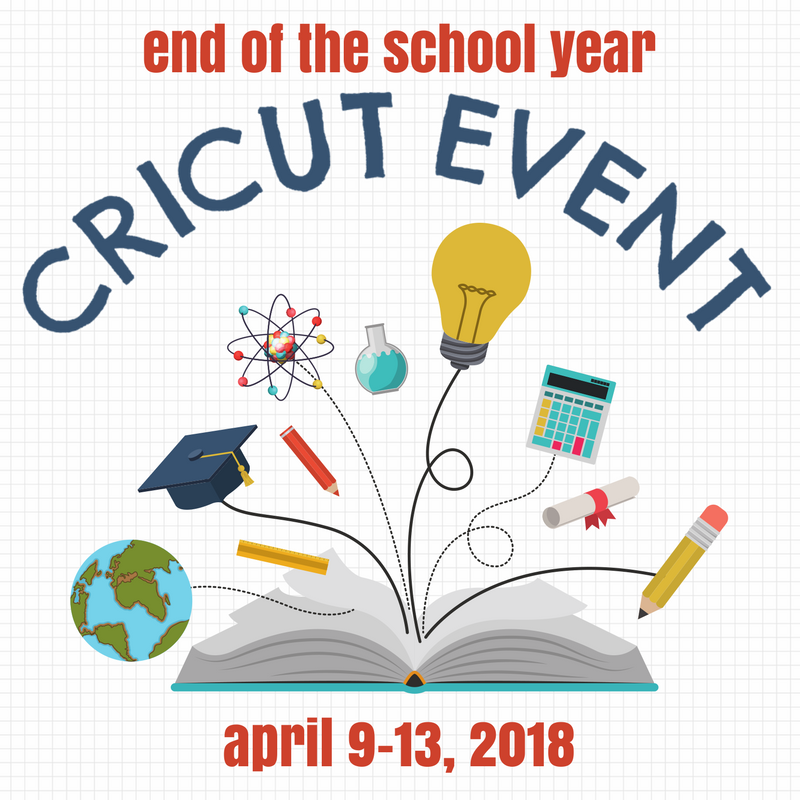 It may not seem like it right now, but we are definitely in the home stretch towards the end of the school year. Whether you are preparing to have your kids home all summer long or you are getting ready to send your graduate off into the world, the end of the school is a time of transition. But your students are prepared for all those new experiences because they have had great teachers guiding them all through the school year. As a former teacher, I like to think I do a good job of appreciating what my kids’ teachers do for them. I like to share my appreciation with notes and gifts, especially at the end of the year. 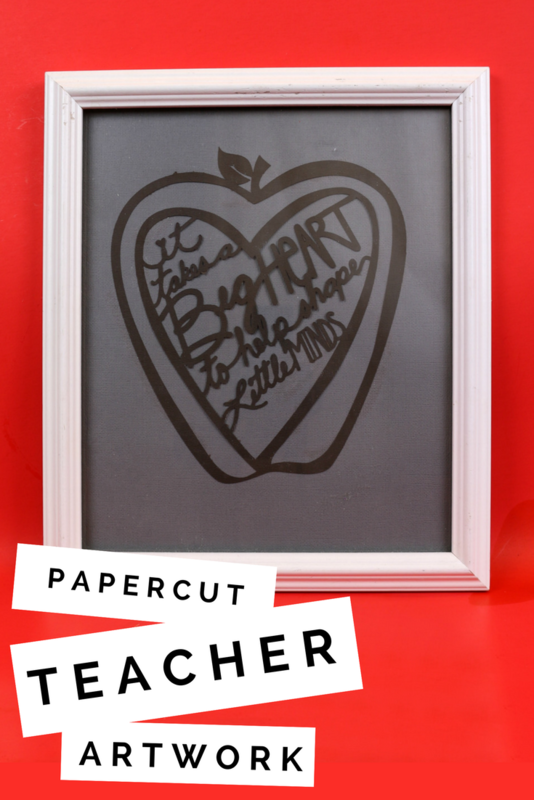 I used my Cricut to make pretty paper cut teacher art that reminds teachers that we are so thankful for their caring hearts. Watch this short video to see how to create your own papercut artwork. I put out two new videos on my YouTube channel each week. Hop over and check out the rest of my fun tutorials. I used a Cricut file designed by my friend Jen from 100 Directions. 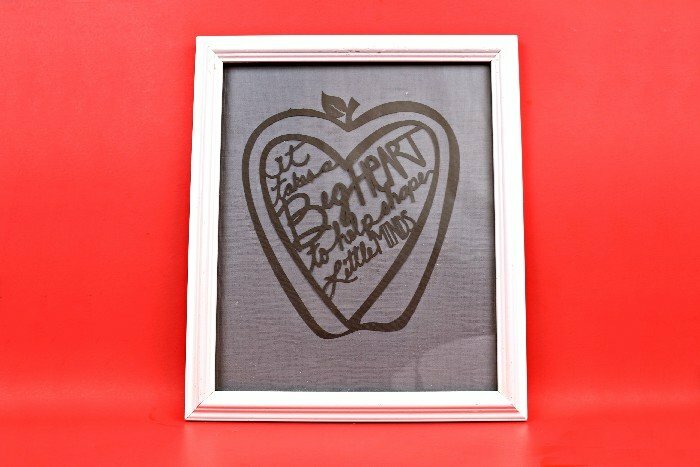 You can use this cut file for a wide variety of projects, not just paper art. The design would be beautiful on tote bags, shirts, and banners as well!